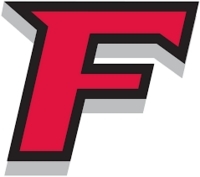 Before his time at Fairfield, Grabek was a team captain and MVP his senior season at nearby Guilderland high school. Grabek recorded a 1.9 ERA during his final two seasons at Guilderland with 67 strikeouts in 57 innings. He was also named to the Class AA Suburban Council and Large School First Team as a third baseman, batting .325 with a .456 OPS as an infielder. Grabek also won 2017 Capital Zone New York State Leadership Award honors. 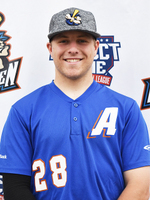 As a member of the South Troy Dodgers, he attended three AABC World Series Tournament (U15, U16, and U17).